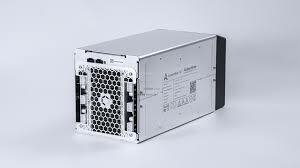 8BTC news outlet recently reported that Canaan Creative unveiled a new miner, AvalonMiner A911. The company announced this product in Chengdu, China, during the 2018 Mining Summit on Saturday. The manufacturer said that the miner has a hashrate of up to 18 terahashes per second (TH/s). Canaan has also said that the new miner’s power consumption of 1400W, which translates to 80W per TH/s usage, is economical. The use of 7 nanometers (nm) mining chip enables the machine to have a stronger power hash with less energy consumption than the A921. The device is still in the last-minute preparations and will be available for sale soon. During the unveiling of the A911, Canaan also announced the other new products that it will be launching. The giant producer of Cryptocurrency miners said it will be introducing a cloud computing heater. The company also talked about plans to launch “Avalon Box,” a mobile mining farm. There are also plans to start distributing Kendryte, an artificial intelligence (AI) chip. Canaan has also said it is developing a 5nm chip that it will launch in the near future. The company will be competing with Bitmain, which has also revealed plans to release a 5nm chip. Nevertheless, given that the Bitmain has been unsuccessful in releasing new viable products, there are higher chances that the product may not fulfill the promise. In August, Canaan released AvalonMiner Inside device, an altcoin mining TV set, and the first of its kind in the world. The device enables people to mine Cryptocurrencies using their televisions. The use of AI in this device makes it possible to get real-time data on Crypto mining profitability. The company is determined to make Crypto mining possible in everyday life. 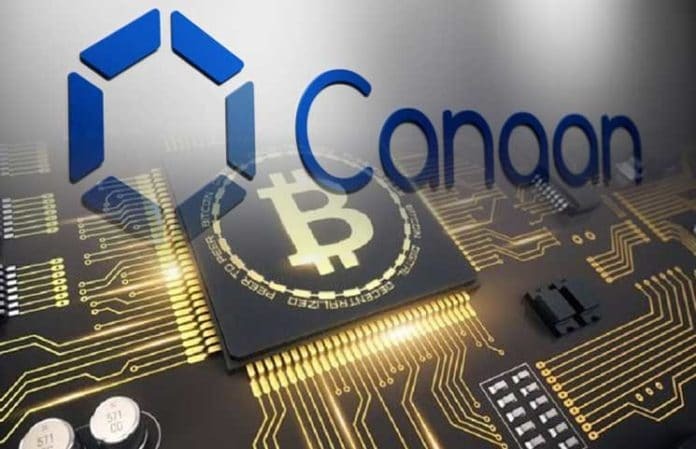 If Canaan goes on with the release of new products every now and then, it will soon be in a position to become a world leader in the manufacture of Crypto mining tools and technology. Although Cryptocurrency is no longer as profitable as it was before, the increasing popularity of the virtual currency and creation of new ones has made the sector remain viable. Manufacturers of Cryptocurrency miners have been working tirelessly to release machines that are more power efficient and with a high mining power. Various manufacturers of Cryptocurrency miners have revealed plans to release new devices. Ennoconn, a Taiwanese company recently announced plans to design and develop Crypto mining devices. Canada’s Squire Mining recently announced plans to collaborate with Samsung Electronics in the manufacture of its ASIC chips. In September, Ebang Communication said it will be launching three new mining rigs.